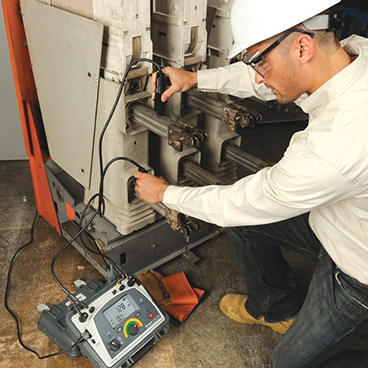 Measuring low resistance (also known as continuity testing) is essential in identifying faulty components to prevent overheating, energy loss and malfunctions during a power surge. 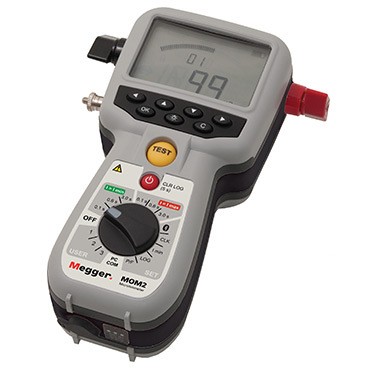 Thankfully, Megger has its own range of highly accurate, easy-to-operate low resistance ohmmeters that can measure resistance with resolution as fine as 0.1 micro-ohm. 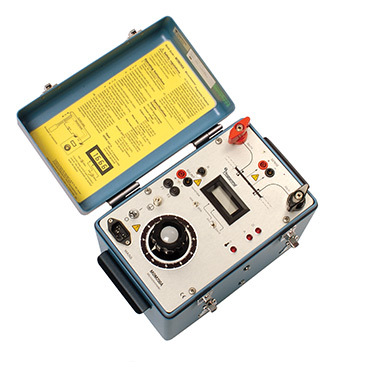 DLROs and micro-ohmmeters measure the contact resistance of switches and circuit breakers, aircraft frame bonds and rail and pipeline bonds, to name a few applications. 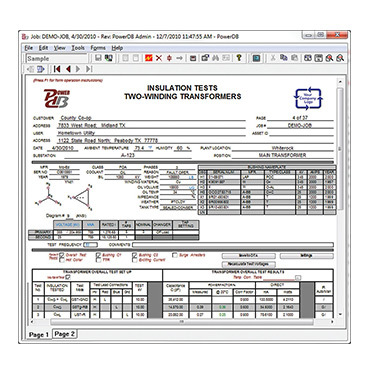 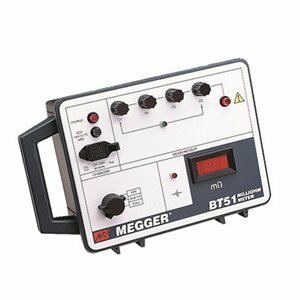 Megger has many units available for testing using test currents from 0.5 mA to 200 amps, covering a plethora of situations that require precise, low resistance measurements. 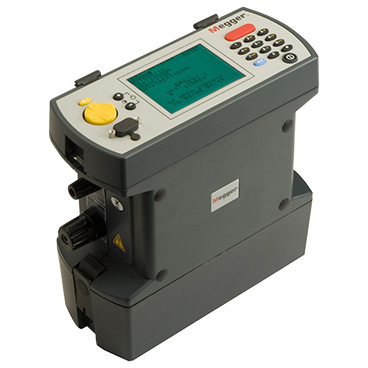 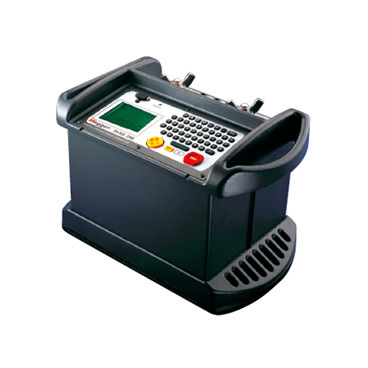 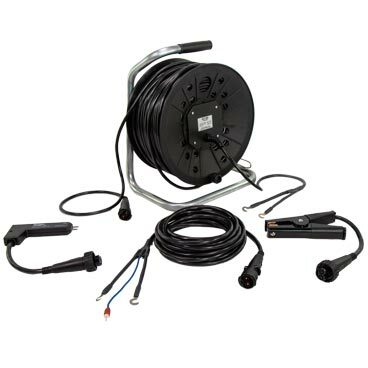 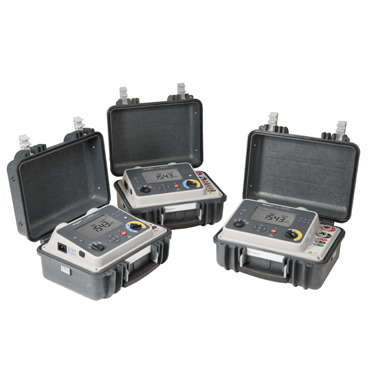 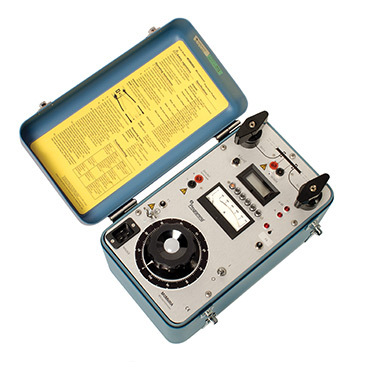 Our DLRO series of 10 A test units offer fast and accurate results within seconds and are small enough to be carried round the neck, whereas the DLRO10HDX comes in a heavy-duty case, designed for stable ground and bench operation. 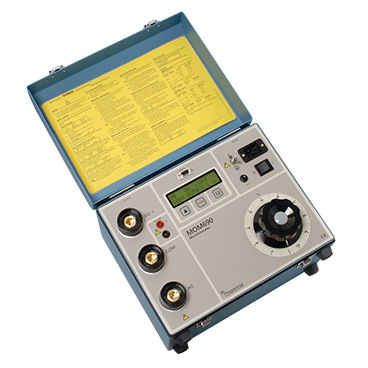 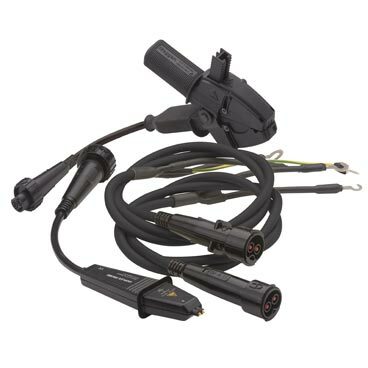 All DLROs are all able to be used in the laboratory or out in the field and, what’s more, we offer test leads for our low resistance ohmmeters with bespoke connectors that allow you to switch between kelvin clips or duplex test probes as required. 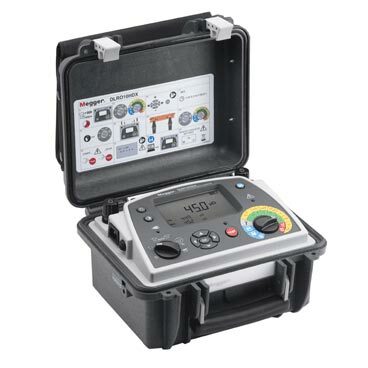 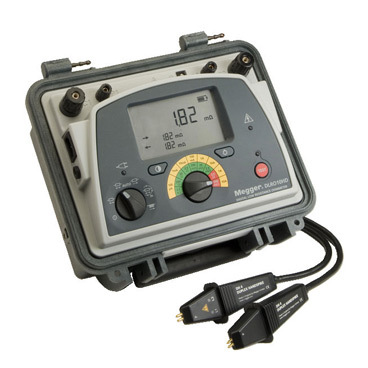 For your ultimate convenience, Megger offers the hand-held MOM2 micro-ohmmeter. 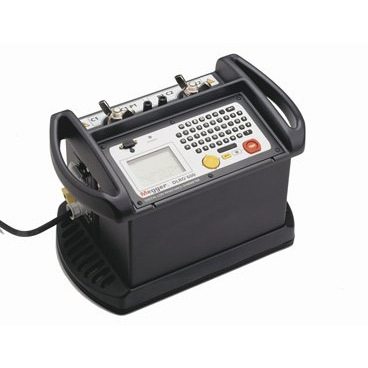 Weighing only 1kg, it’s designed to measure the resistance of circuit breaker contacts, bus-bar joints and other high-current links. 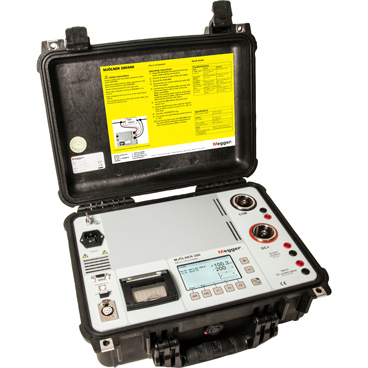 It even allows you to make measurements using the DualGround™ method for safer and more efficient working. 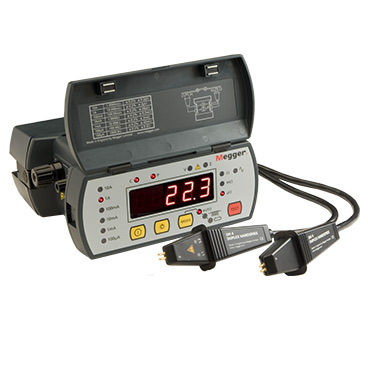 With that in mind, have a look through our range of low resistance testers and see which ones best meet your needs.